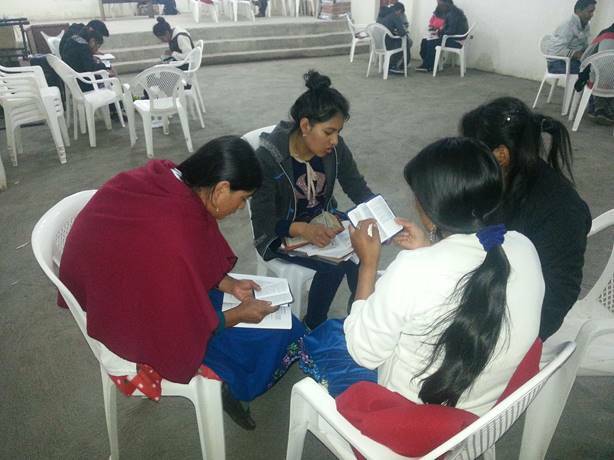 Gospel ministries in Quichua churches in the communities around the capital city of Quito. 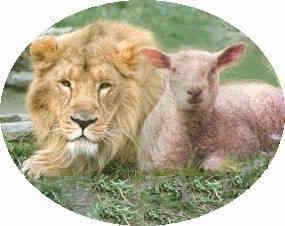 And strengthen you pegs" (Isaiah 54:2 NASB). Please pray that God will continue to open doors, and provide the resources for our evangelism and Bible teaching ministries. 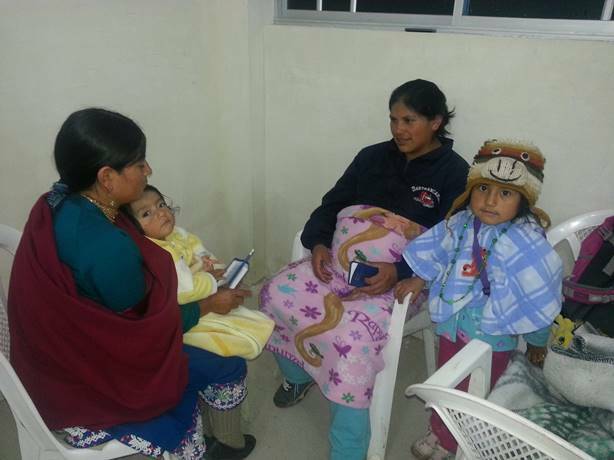 How shall the future generations hear the Gospel in the high lands of Ecuador? A grandfather enjoys babysitting while his daughter and son-in-law study the Historical Books of the Old Testament. 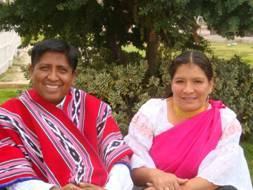 The first generation of Quichua believers were born in the fires of persecution. They had a passion for personal evangelism and church planting. Eighty percent of the Providence of Chimborazo are evangelicals. Everywhere they went they gave their witness for Christ and churches were born. 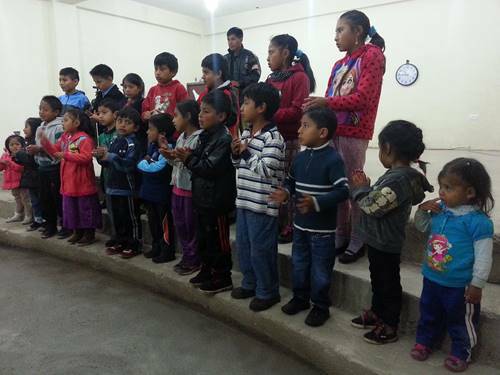 Today their testimony lives on through the faithful service of their sons and daughters who have come to know Christ as their savior in these thriving evangelical Quichua churches. 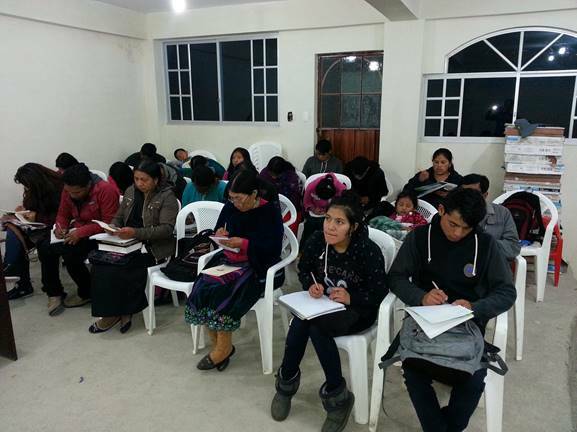 Seminary extension class in Yaruqui, Ecuador. I recently taught two seminary courses to these third generation Peniel Seminary students. I spent one week at Yaruquí teaching Paul's first letter to the Corinthians. Everything that was plaguing the Corinthian church still drastically affects the modern Quichua church. We spent a good deal of our time applying Corinthians to the local church and Paul's answer to these contemporary problems. Small group studying the Paul's First letter to the Cortinthians. 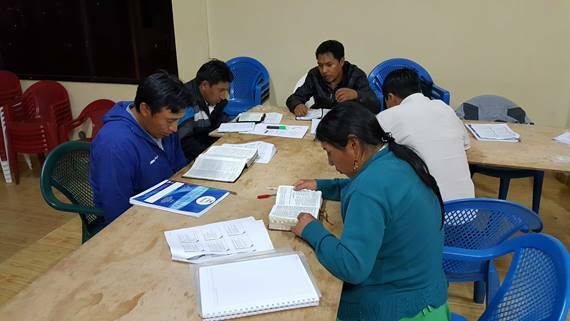 One of the small groups working together on Old Testament books in Pintag, Ecuador. My burden these days is for the third generation Quichua church. There are no grandchildren in the kingdom of God. Each individual must have a personal relationship with Christ. This generation is being pressed in on all sides by materialism. Great achievements have been made in education, professional standing in every area of society. Individual presentations in the class give opportunities to develop leadership skills. It is not unusual to hear a baby cry in the classes and women study God's Word. Manual is an exceptionally good student with strong Biblical theology, and excellent leadership skills. He is a businessman in Quito and attends our classes in Yaruquí. He wants to see Peniel Seminary begin classes in downtown Quito, the capital of Ecuador. Students in Pintag course at Peniel Seminary. 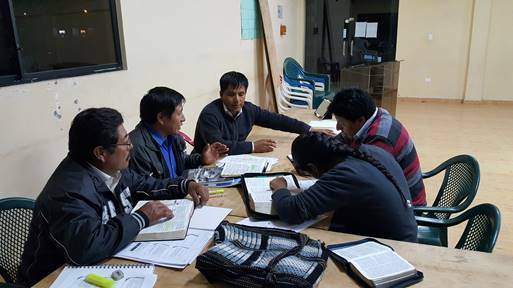 Please pray for God's provision for Peniel Theological Seminary and for Wil's courses for these students. 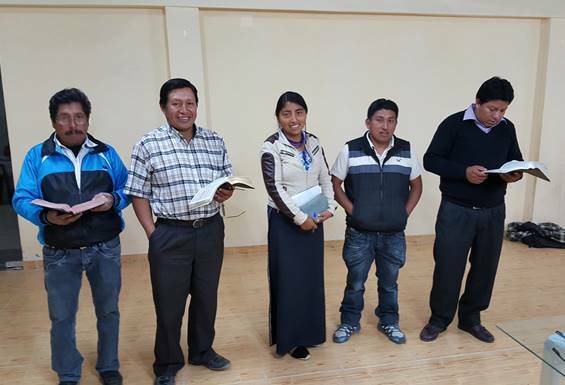 The need for strong Biblical theology and mature leadership in Quichua churches has never been greater. Some pastors are attempting to pastor three or four or five churches at the same time. Impossible indeed. 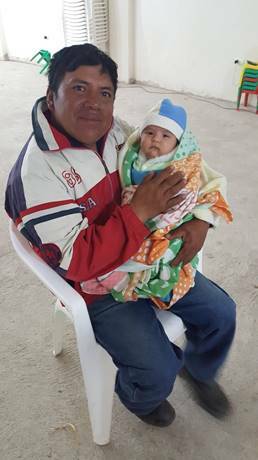 Abide in Christ has a vital ministry to the present and future work in Ecuador. 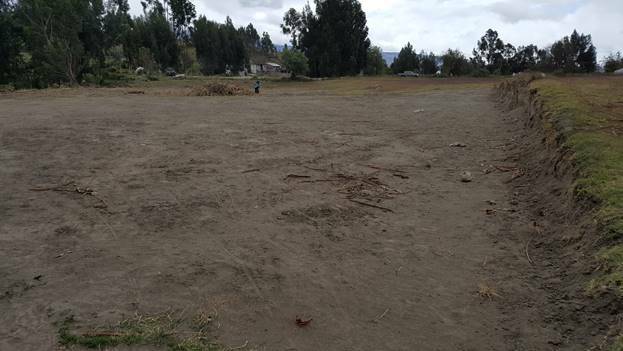 In January 2016, the bord of directors of Peniel Seminary sensed the Lord leading and stepped out by faith to purchase property for a permanent place for the seminary. Imgine over a hundred students crammed in small rooms in a home. 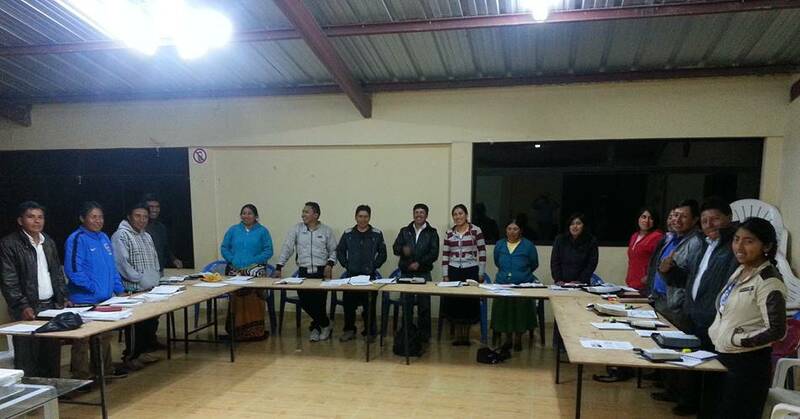 The extensions meet in churches that offer their facilities for classes in four different cities in Ecujador. Here are pictures of the property being cleared for future development in June 2016. 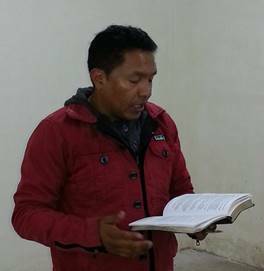 Thank you for praying and providing for a Bible centered seminary for Quichua leadershsip in evangelical churches. 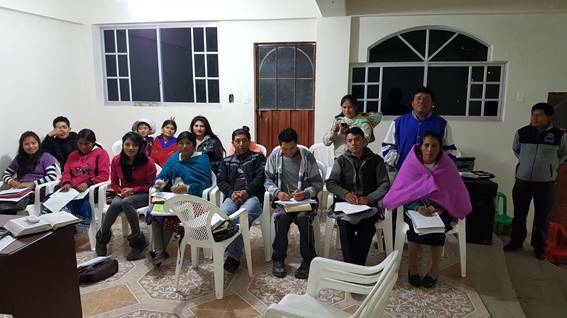 One of several presentations in the course on First Corinthians in Yaruqui, Ecuador. 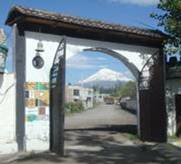 Ecuador has high quality artistic beauty in its parks all over the country. 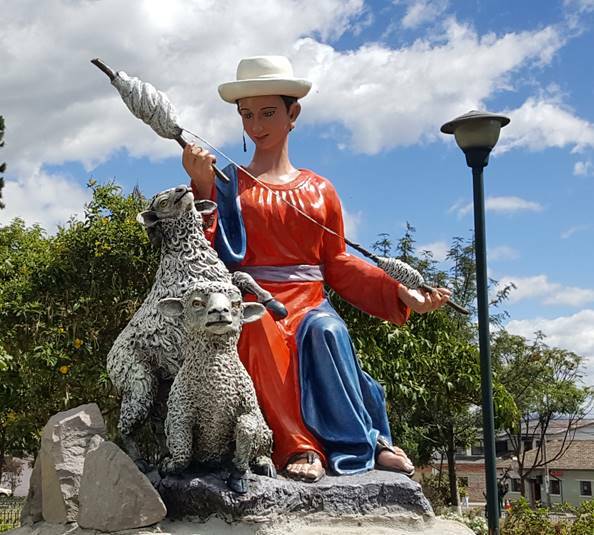 Shown here is a ceramic statue in Pifo, Ecuador. 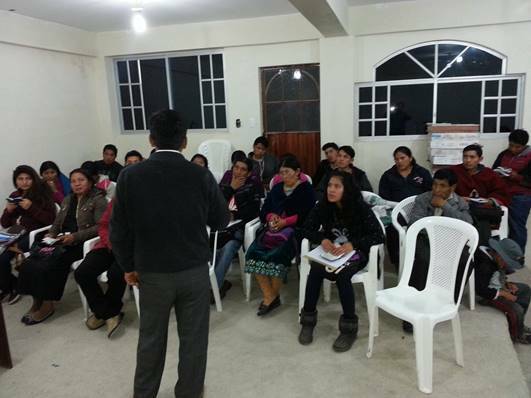 Pray for Evangelism Workshops with Ecuadorian and Honduran Baptist pastors.